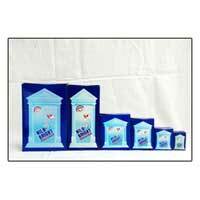 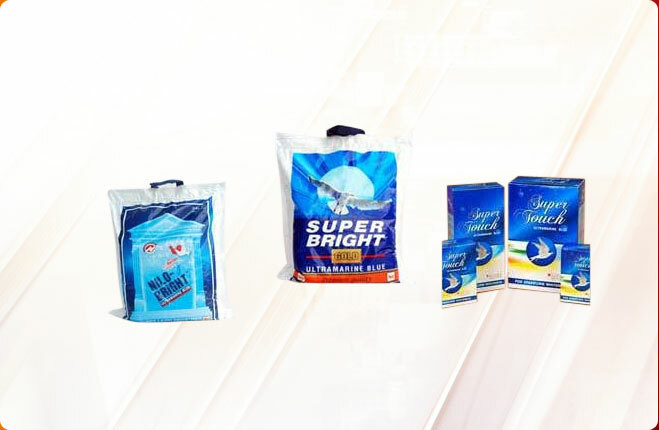 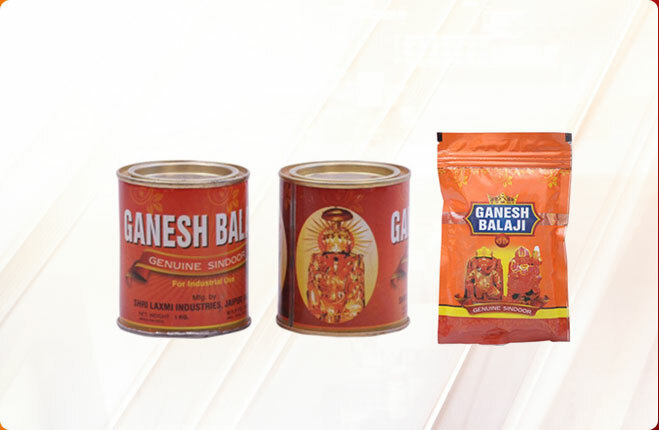 We present the finest quality Nilo Bright Ultra Blue Pigments to our valuable clients. 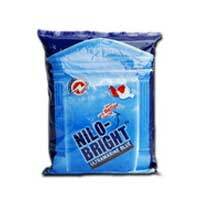 Our Nilo Bright Ultra Blue Pigments have special ingredients in them making them super gentle on the fabric. 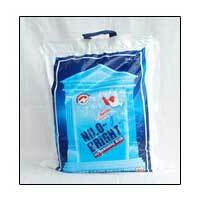 Our Nilo Bright Ultra Blue Pigments provide a fresh whiteness to the fabric so that it looks new. 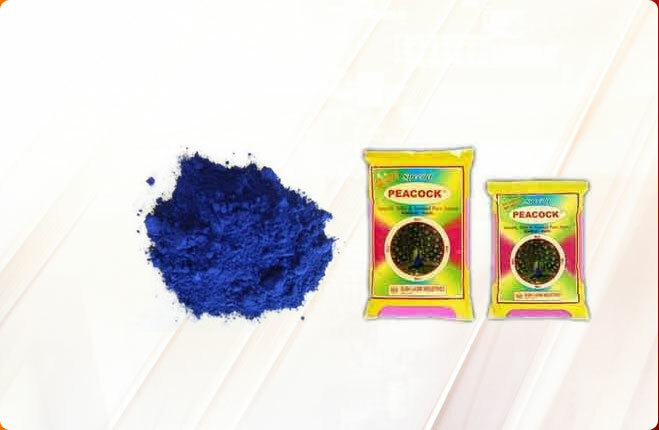 We offer our Nilo Bright Ultra Blue Pigments at market leading prices. 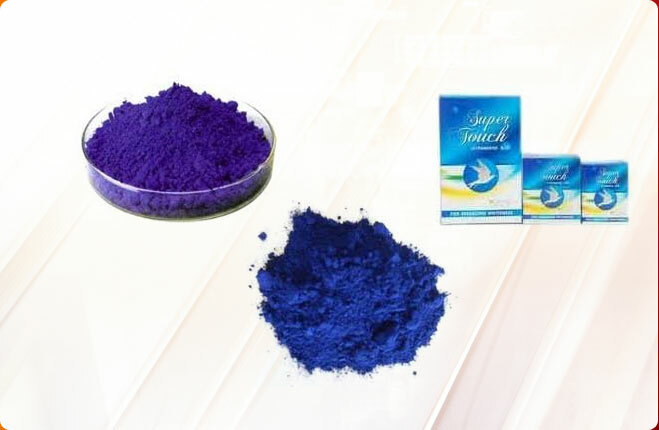 Why Our Nilo Bright Ultra Blue Pigments?